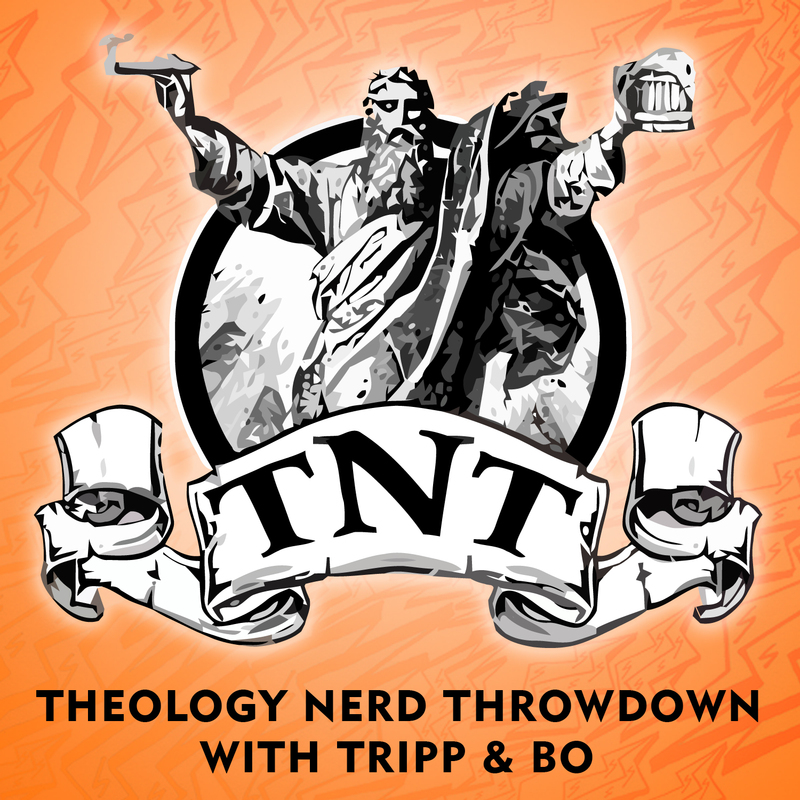 Tripp and Bo field phone calls from the SpeakPipe about Missions (Russia), the gospel of Matthew, Jesus being at least as nice as God and a theology of Stryper. We love your calls and thoughts on the SpeakPipe !!! Tell us what you want to talk about.